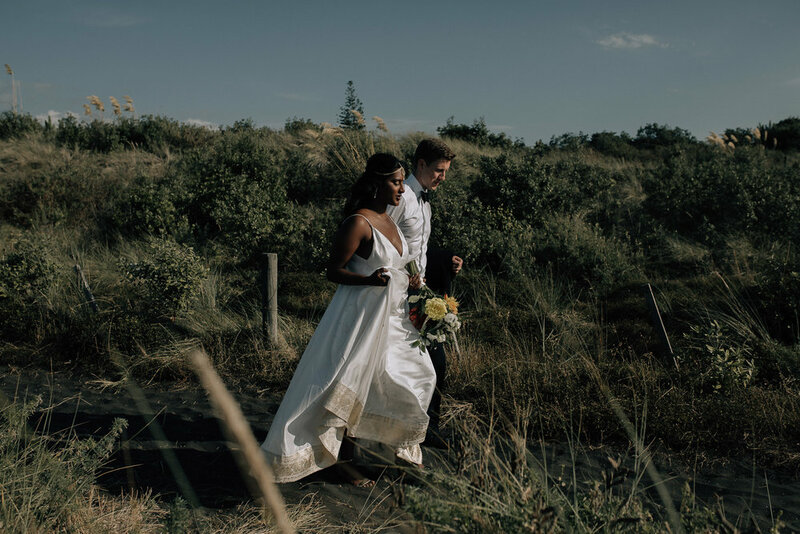 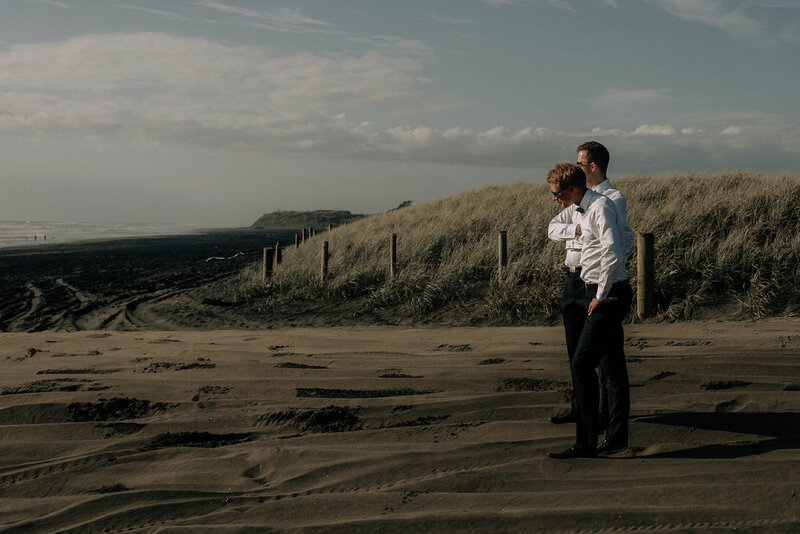 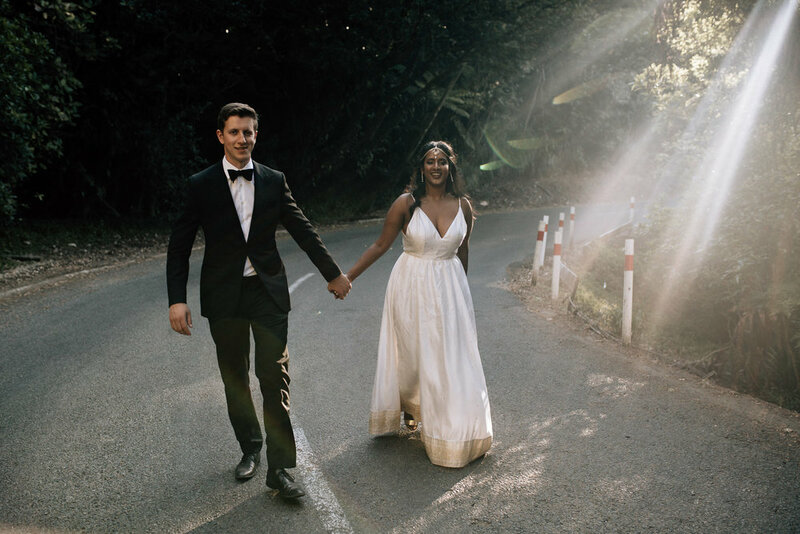 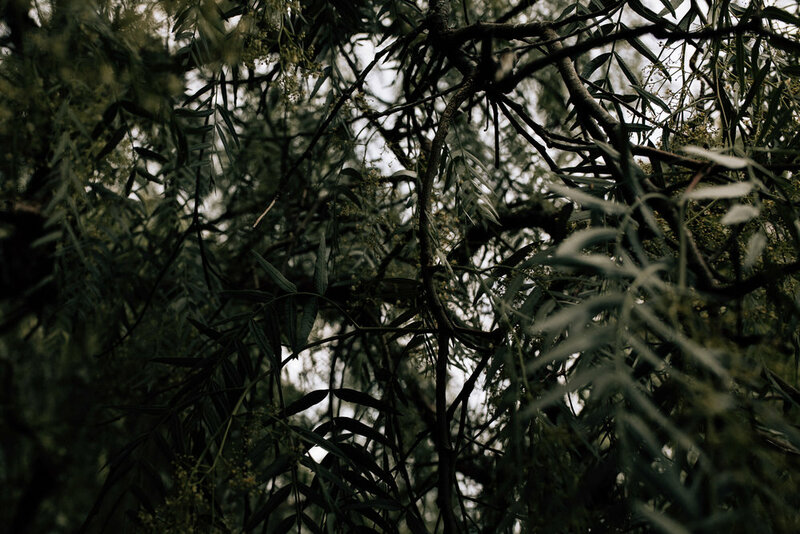 Olenka and Jono got married on what felt like Auckland's hottest day in January. 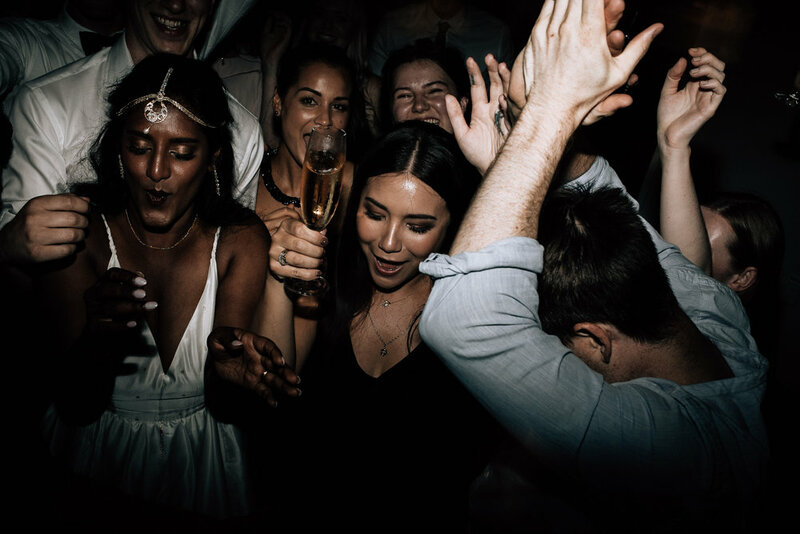 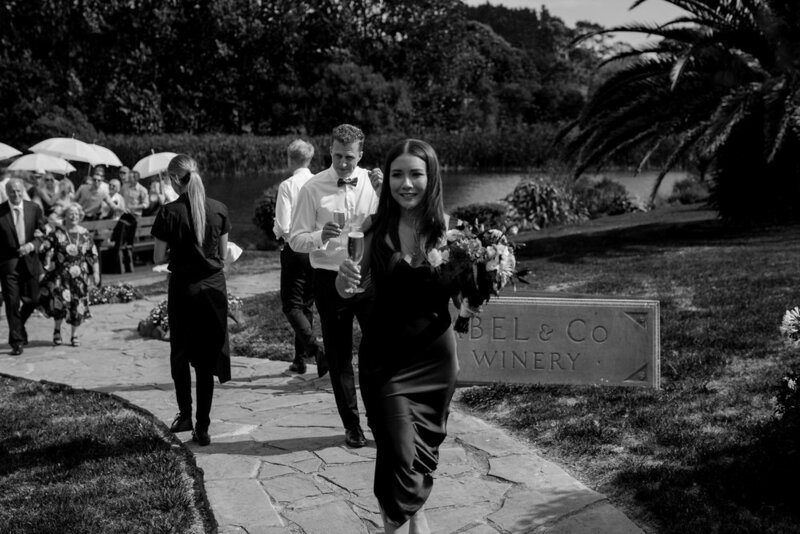 Surrounded by close friends and family, their day was celebrated at the gorgeous Grace Hill Vineyard where guests enjoyed a beautiful outdoor ceremony and danced the night away on one of the best wedding dance floors we've seen in a while! 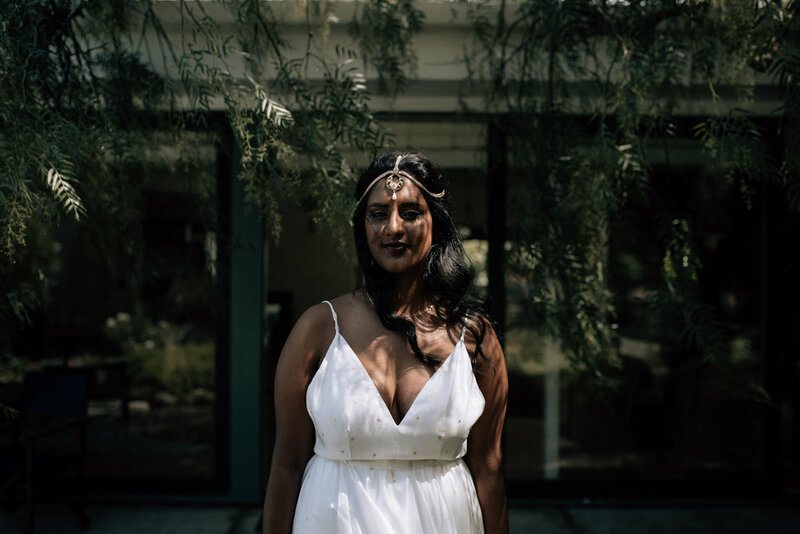 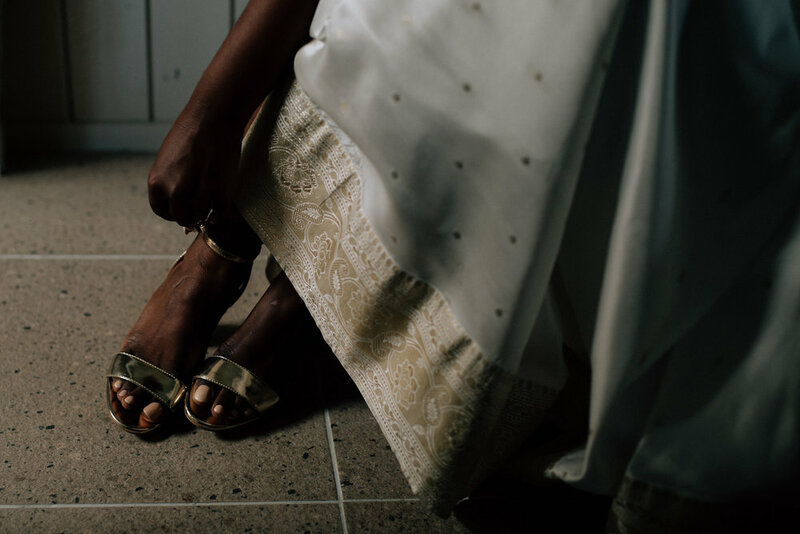 Olenka's wedding dress was custom made from a beautiful handpicked white and gold sari, the perfect marriage of culture and tradition.